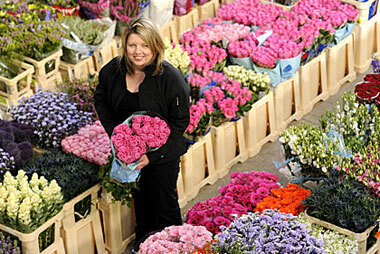 Flowers Same Day florists was established in 1988. As a family run business our drive has always been to offer our customers the very best in service and quality. 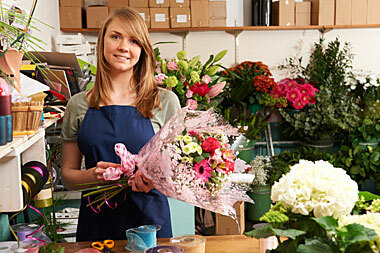 Skilled florists are trained to a high standard and achieve industry recognised qualifications. 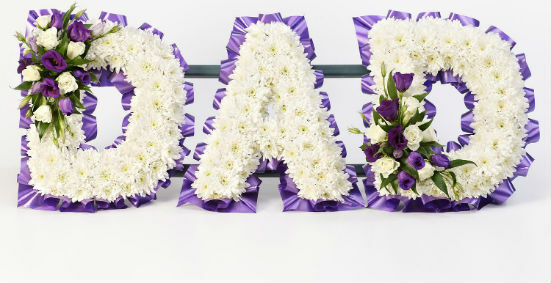 Deliveries in Tunbridge Wells come directly from Tunbridge Wells or the close local area and specialize in funeral tributes and flower for all occasions. 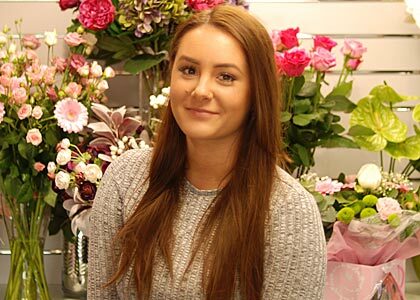 All our flowers are hand delivered direct by an independant florist in the local area from a shop just like ours! 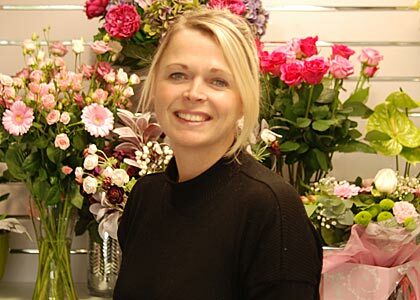 We only use parcel delivery companies or couriers to deliver the areas that our florists can't reach. 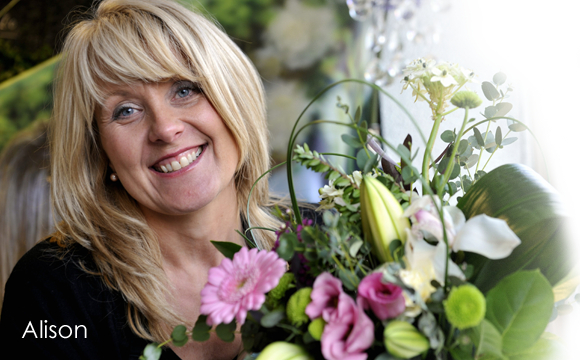 As a small business we understand the importance of delivering a first class service to all our customers. If for any reason you are not satisfied please let us know and we will endeavour to correct the issue. Delivery is £5.99 - including same day - no hidden charges - the price at the checkout is the price you pay & payments are secured by SecureTrading or PayPal to ensure your card details are kept safe. Put a face to a voice. 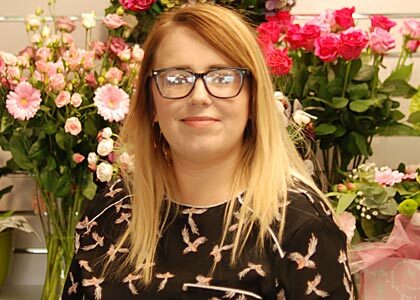 Our friendly staff have all the knowledge to answer just about any questions you may have and here are their pictures so you can put a face to the voice on the telephone! *Exceptions to our normal same day service. There are times when we need to change the cut-off for taking same day delivery orders. 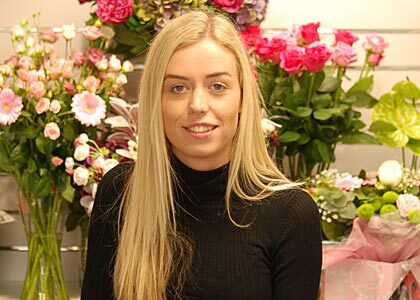 These include peak periods such as Christmas, Valentines & Mothers Day when high order volumes mean we may need to cut-off early to ensure all currently accepted orders can be delivered in a timely fashion. 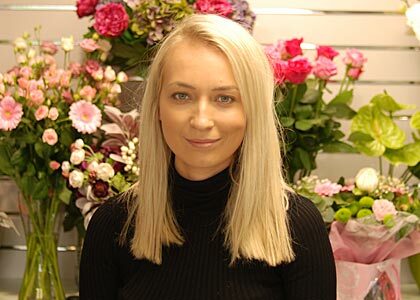 There are also certain locations that may have an early cut-off due to the distance from the delivering florist or that the florist is closed at that time. We strive to update our order calendar with live information relative to the required delivery location and all our phone order staff can provide up to date delivery information during the order process. Please provide us with as much contact information as possible so that in the unlikely event that we have a delivery related issue we can contact you. If you prefer a more personal touch when placing your order or have any questions we are more than happy to take your order over the telephone. you can call us on 01622 919 029 during the office hours displayed below. We cover over 90% of the UK population with our same day delivery service. 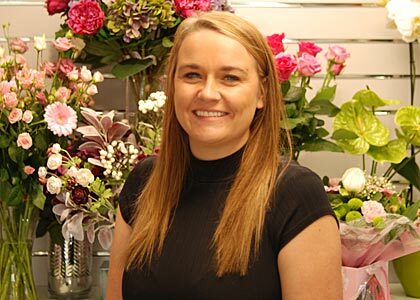 Some rural areas may have an earlier cut-off time for placing the order and in some instances our florist may not deliver by hand. If you are requesting delivery to a smaller / rural area and would like to check that we can deliver there before placing your order please call us - our staff are here to help and advise. 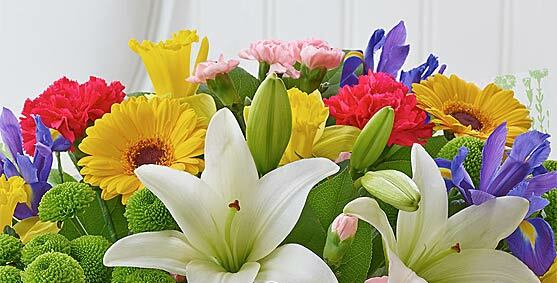 Our goal is provide the best online flower ordering service backed up with first class customer support. 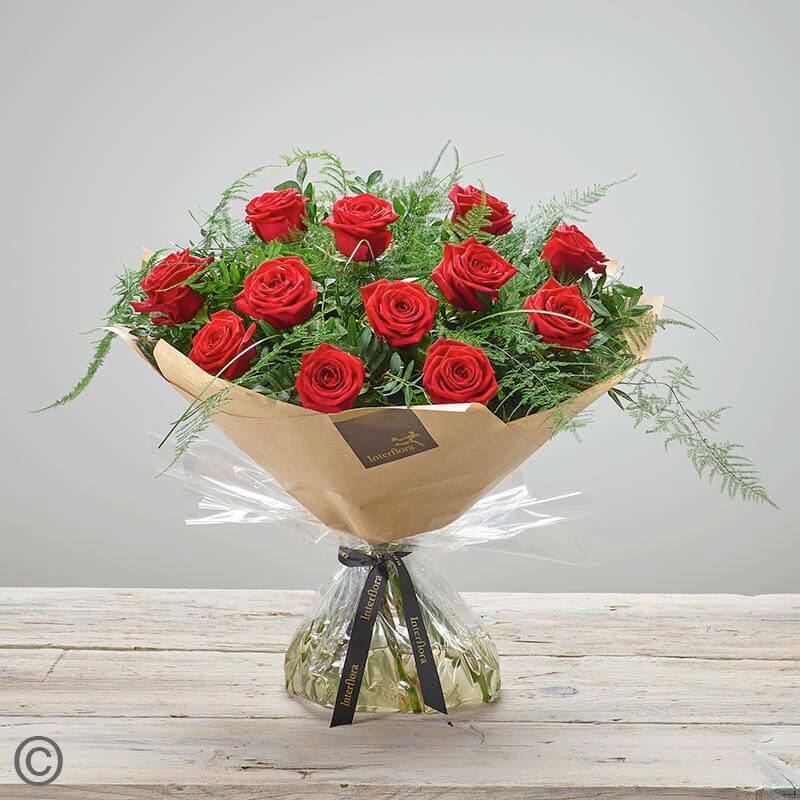 The FSD website has been built with the notion that ordering flowers online should be as simple as possible - we hope you agree that we have met our aims.